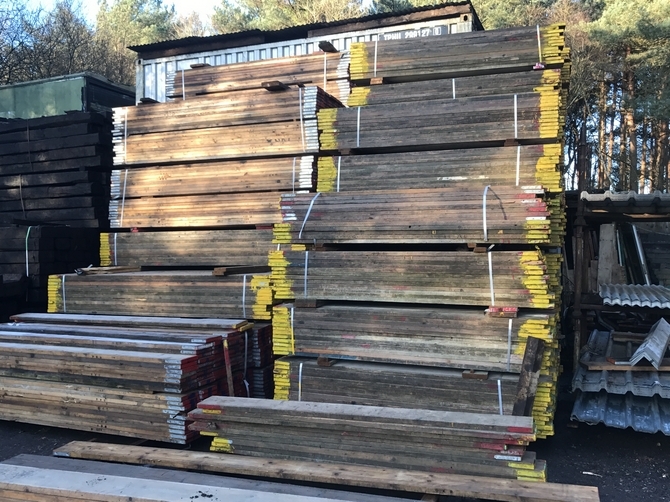 Our scaffolding boards are available in a variety of sizes so you are able to select the right size for your working needs. 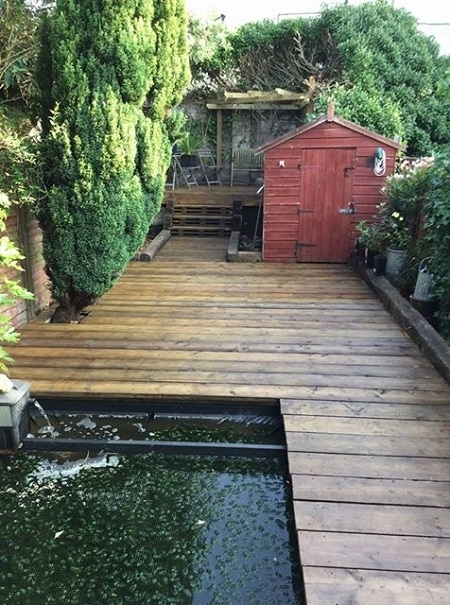 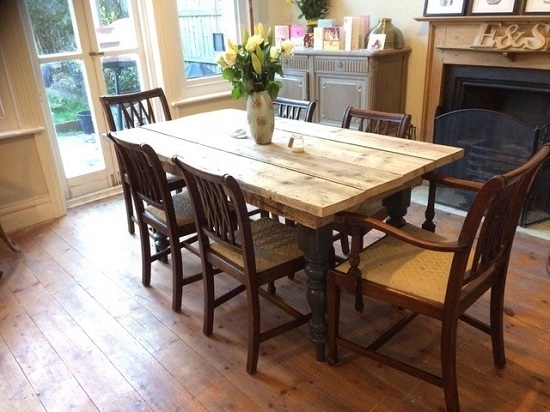 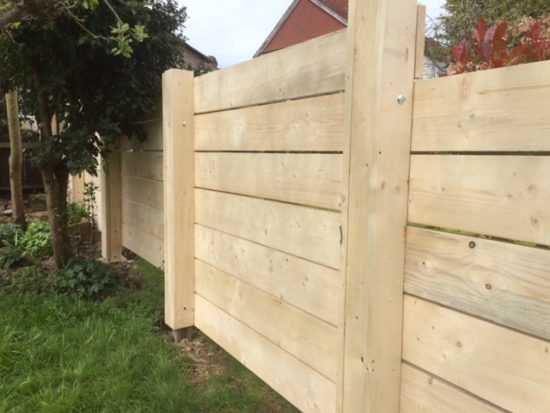 By buying reclaimed scaffold boards you are helping the environment by recycling timber. 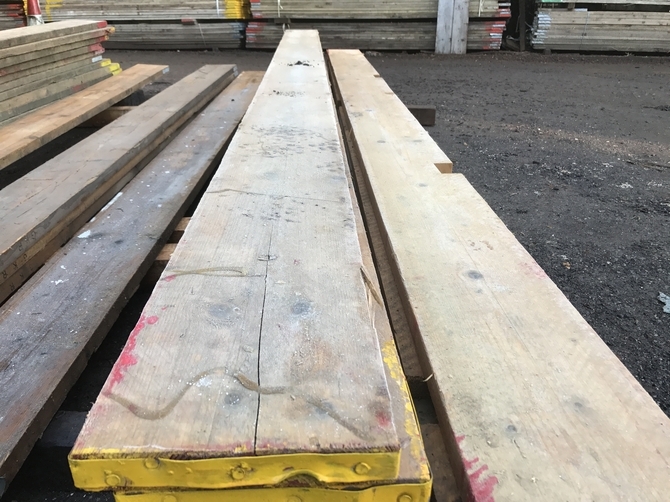 Some of the boards have defects like splitting or small notches or general wear and tear and we advise that these boards are not used for access purposes in the scaffolding or building industry.